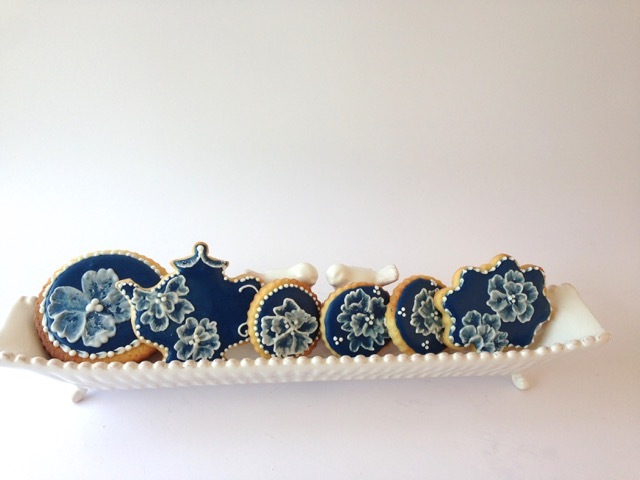 Fancy biscuits Cape Town. I love making biscuits ! These are one of my favourite kind to make. We call it the brush embroidery biscuits.